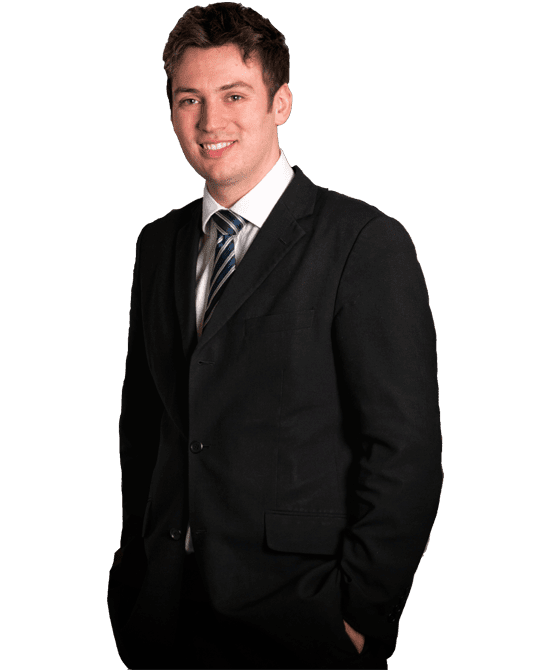 A graduate from Strathclyde University, David joined McCusker McElroy & Gallanagh as a trainee in 2009. Having completed his traineeship with our firm, he qualified in 2011, becoming a Director in 2015. He is a Notary Public and also presently sits on the Royal Faculty of Procurators of Glasgow’s TANQ committee. David specialises in all aspects of Criminal Law. He has extensive experience of appearing daily in jurisdictions throughout Scotland representing clients in all manner of criminal cases. He has considerable experience in road traffic matters, where he regularly uses his technical mind and eye for detail to secure acquittals through novel routes. 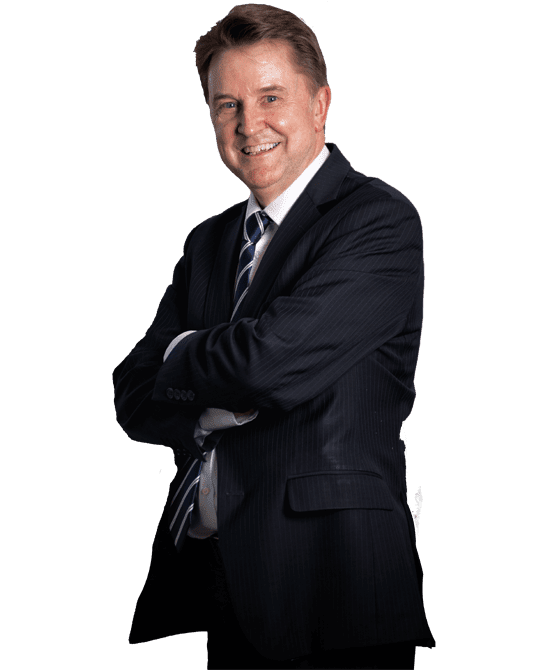 Terry Gallanagh, – dubbed “the speeding loophole lawyer” by the press – joined our firm in December 1997 and rose to become the youngest partner in the firm’s history in April 2000. As a Director he is currently based in our Paisley office. During his career Terry has successfully represented thousands of clients in every forum of Scotland’s courts. He has been instrumental in law changing appeals within the Supreme Court and High Court to the Sheriff and District courts from Lerwick to Dumfries. Terry has gained a reputation as a well-respected court practitioner and audacious orator, a tenacious fighter and forensically fierce cross-examiner. He has always been respected, within the profession, as a tireless worker in his clients’ interest. He has raised numerous novel legal points bringing success for his clients in unexpected and, on the face of it, hopeless cases. In the course of his career Terry has represented many high profile alleged criminals, celebrities, sports stars and other members of the Legal Profession, including many lawyers. In 2010 Terry took an appeal in a speeding case to the High Court, which many alleged “Road Traffic Solicitors” thought he would lose and end many of the points that they raise. Famously, not only did he win the appeal and have his client’s conviction quashed but he also, very unusually in Scotland, gained his client’s expenses from the Crown! The courage of his conviction was also shown when Terry was faced with a speeding allegation against him! Who would he instruct? Answer: he did it himself and used a very novel route to secure an acquittal! He understands and has first hand experience of your problems! Waqqas graduated with a MA (Hons) in Management with Business Law from Heriot Watt University and went on to complete the accelerated Law degree at The University of Edinburgh in 2011. He completed the Diploma in Legal Practice at The University of Glasgow in 2012 and joined McCusker McElroy & Gallanagh shortly after. Waqqas specialises in all types of Criminal Defence work. He prepares, researches and carries out investigations for clients. He appears in court on a daily basis conducting both Summary and Solemn proceedings. Waqqas is multilingual and can speak Urdu and Punjabi. He therefore has a number of clients who originate from South Asia. Waqqas’ achievements have been recognised by the wider community. He was a winner at the Law Awards of Scotland in 2013 and the Scottish Asian and Business Awards in 2017. 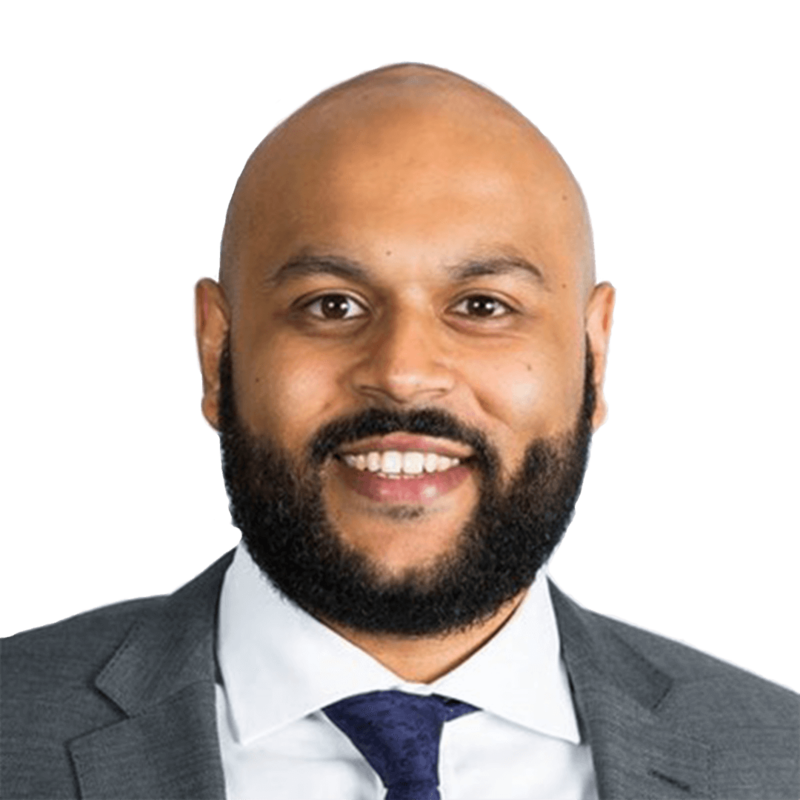 His peers and colleagues elected Waqqas in 2018 as a Council Member for Paisley, Kilmarnock and Greenock at the Law Society of Scotland, where he represents their interests. Waqqas has previously appeared as guest on national television discussing matters relating to the legal profession and has written for legal publications. Waqqas is able to meet those who require advice and assistance in a number of areas across Scotland. He attends courts from Wick to Dumfries and is extremely accessible. Away from his work as a Solicitor he enjoys following Football and Cricket. 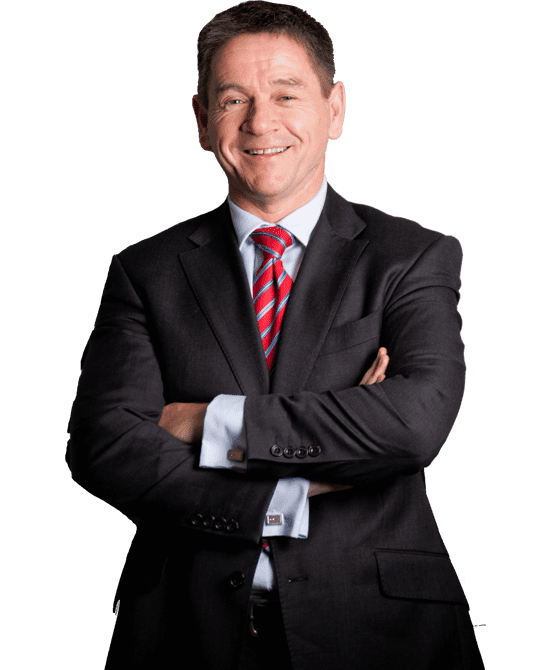 Charlie McCusker is the founding partner of our firm and a highly experienced road traffic lawyer. As a consultant, Charlie provides valuable input to our operation as well as appearing in court on a daily basis. He has over 30 years experience in the Scottish criminal court system. Charlie is renowned for his tenacious approach to court work and his unwavering dedication to clients. He has represented accused in many high profile cases in his time in practice. He is a former Dean of the Royal Faculty of Procurators of Paisley and has been a tutor to post graduate students of the Diploma in legal practice at Glasgow University since 2010. As well as being a skilled lawyer Charlie is a highly regarded philanthropist. He is the founding trustee of the Beanfeast Charity for Children, which has donated over £700,000 to many children’s charities. Charlie himself has raised much of the money through participation in running, swimming and cycling endurance events. His steely determination to succeed in his sporting and charitable pursuits has always been reflected in his performance in court. 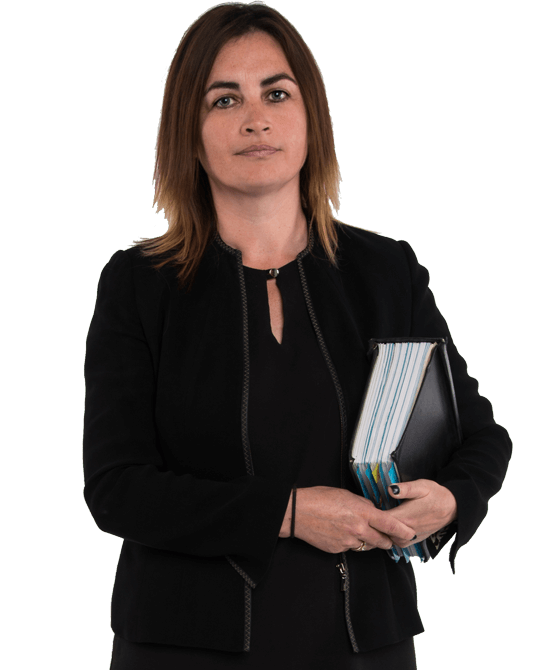 Jackie is an assistant solicitor who has been based in our Johnstone office since joining us in 2012. She has prepared and conducted numerous cases in all forums of the Scottish criminal justice system during this time. She regularly deals with road traffic trials and proofs at JP and Sheriff Court levels. Jackie has achieved many excellent results in road traffic prosecutions and has been highly recommended to others by her clients. She has an excellent eye for detail, often finding technical points in cases where others may not. She continues to expand her road traffic knowledge and practice by appearing in court on a daily basis. Gordon Nicol graduated from the University of Glasgow in 1976 with a Degree of LL.B. After serving his apprenticeship with Patten & Prentice in Greenock, he qualified as a solicitor in 1978. Gordon also became a Notary Public the same year. Upon qualifying he joined Lyons Laing & Co in Greenock. Gordon rose to become a partner in that firm in 1981, where he remained until setting up his own firm, Gordon Nicol Solicitors in 2001. Despite being very successful, Gordon closed the firm in 2006 due to personal reasons and joined Blair & Bryden until leaving Scotland to live in the United States between 2008 and 2010. Upon returning home Gordon joined McCusker McElroy & Gallanagh, and has worked with us since. 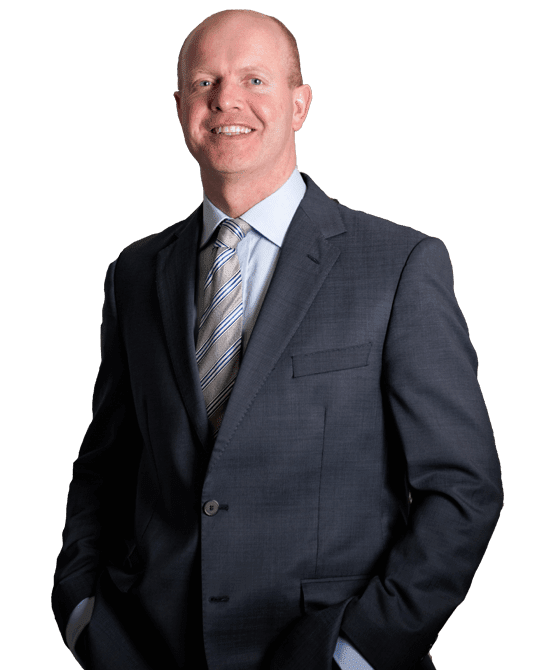 Throughout his legal career Gordon has worked as a criminal defence lawyer, dealing with cases at District Court (JP Court), Sheriff Summary, Sheriff and Jury and High Court level. Gordon has attended most courts from Wick to Dumfries and from Oban to Aberdeen during his 33 years practising law.